Dr. John Newton offers a truly professional combination of high-quality care, unfaltering integrity, and excellent surgical results. 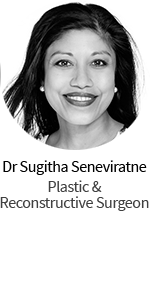 Dr. Newton’s office is a place for patients to relax and enjoy their cosmetic plastic surgery experience in comfort and convenience. 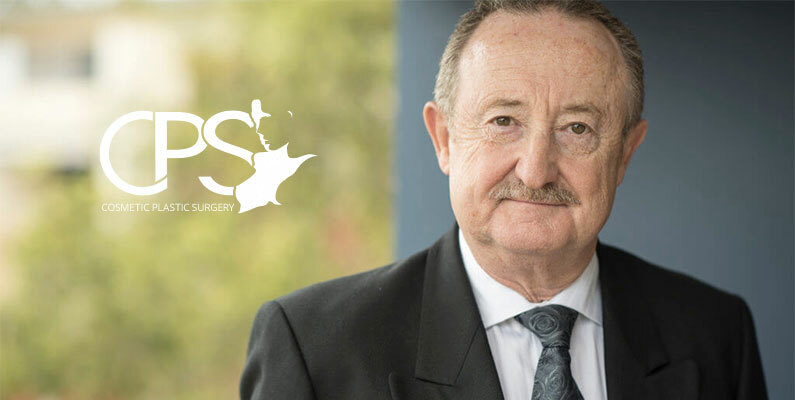 There is no cosmetic surgeon in Australia more committed to the safety, beauty, and satisfaction of his patients. 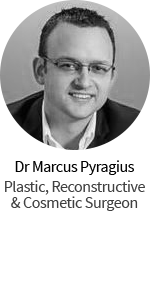 Dr. Newton is a proud member of the Newcastle and Warners Bay community and is grateful to be able to provide his services to the area. Through his continued commitment to high quality care and integrity, he has provided excellent results to his many satisfied patients. 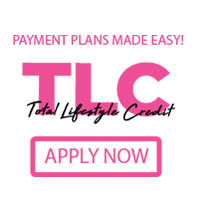 Contact us to schedule a consultation today.